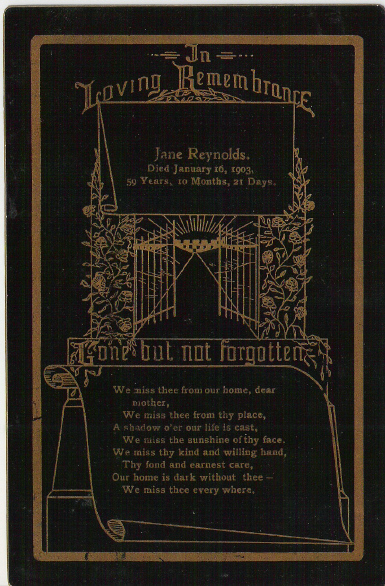 Never have the rituals and customs of mourning been so detailed and rigid as they were in the Victorian era in matters of dress, social behavior, memento mouri, hair jewelry, photography of the dead, and more. . . 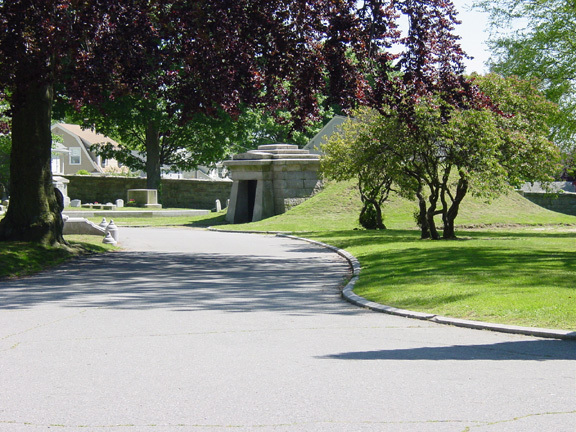 Referred to in old city documents as the City Tomb, the strange structure built into a hill at Oak Grove Cemetery near the entrance is more recently called the holding tomb. There are two similar structures in the cemetery, the other being only slightly east of the Borden-Almy plot. The purpose of these tombs was to provide a place in winter where coffins could be stored until the ground thawed enough for a grave to be dug. There were also other circumstances when a coffin could not be immediately buried, either because of a dispute as to plot ownership, police matters which might require further investigation, or a delayed burial for legal reasons. Early regulations going back to 1856 define time limits for how long a body was allowed to remain in the holding tomb, the shortest of ten days being in the summer months. 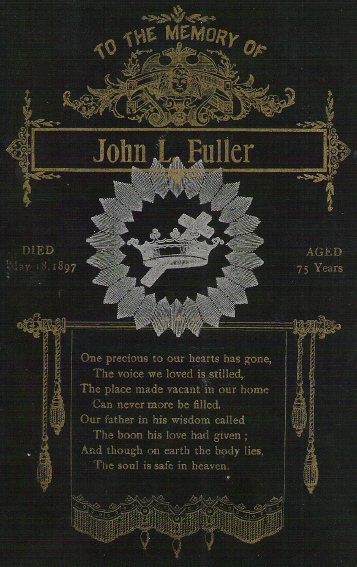 Except by order of the mayor, the deceased was required to be a citizen of Fall River to be held in the City Tomb. 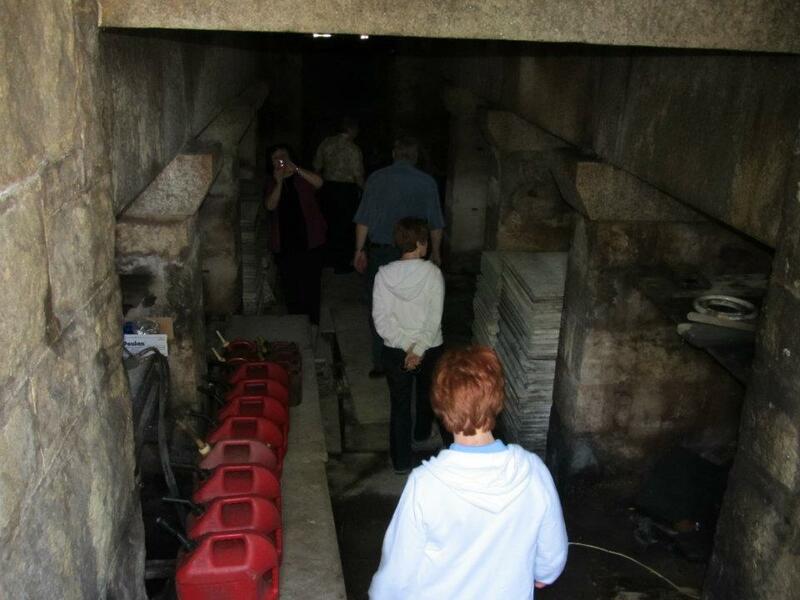 Today the holding tomb contains gasoline for the lawn equipment and is locked, its former use no longer required. The descent into the holding bays is steep. 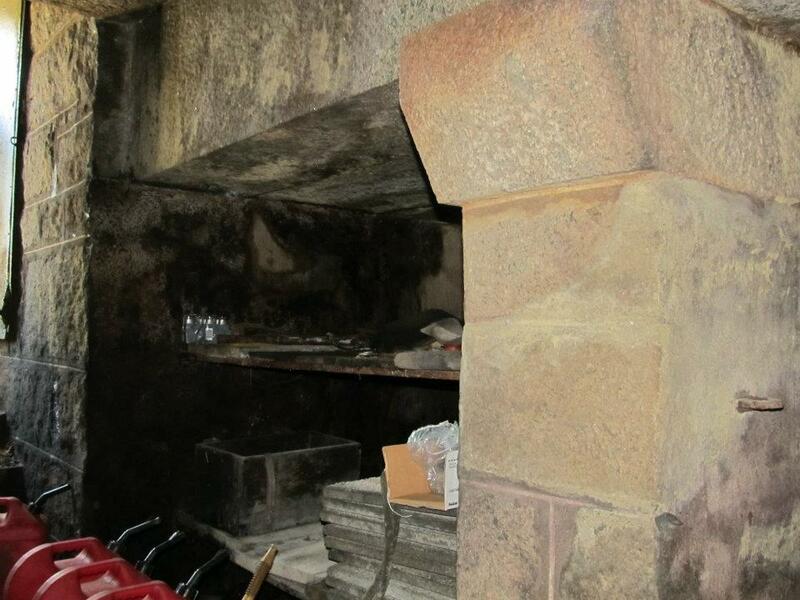 There are four bays on each side of the underground vault, each capable of holding three coffins on tiered shelves inside the bays. Notably, Andrew and Abby Borden spent a week awaiting their full autopsy (done on August 11th in the Ladies’ Comfort Station near the front gate) inside the structure with heads intact, and nearly another week, thanks to Dr. Dolan, with heads removed in the holding tomb before burial at last in the family plot. 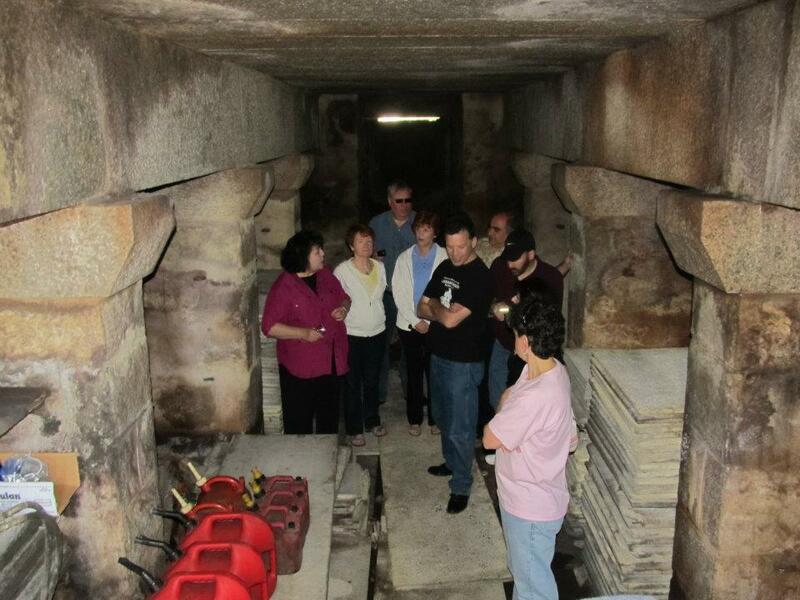 Even in hot weather, the temperature deep inside the holding tomb remains very cool. Oak Grove Facebook Quiz Tonight! Need more excitement in your life? Nothing good on T.V.? Tune in tonight,( September 15th) at 10 p.m. for the first ever (but not the last) So you think you know Oak Grove Cemetery? Jeopardy-style online quiz. Questions and photo identifications will be posted in rapid fire, each going up after the previous one has been correctly answered. There will be one winner, with difficult brainbusters in case of a tie. Join us at Friends of Oak Grove Fall River tonight. A prize will be awarded to the winner- and the competition will be fierce! How well do YOU know Oak Grove? In the mailbox today we received a query about Maidens’ Garlands- a custom which seems to have originated, or else was extremely popular in 19th century Great Britain. When a maiden lady passed away, especially a very young, unmarried girl, it was a custom for young ladies of the parish to construct garlands which were solemnly carried before the casket by two maidens on the way to the cemetery. These garlands were constructed of white paper, and after the cemetery service were hung in the church. Also crowns of white living flowers were made which would be borne to the grave by maidens in flowing white dresses, generally processing in pairs. Statuary in Oak Grove frequently makes use of the symbolism of a crown of rosebuds, lilies, and garland swags for the grave markers of maidens. As you are now, so once was I. As I am now, so you must be. 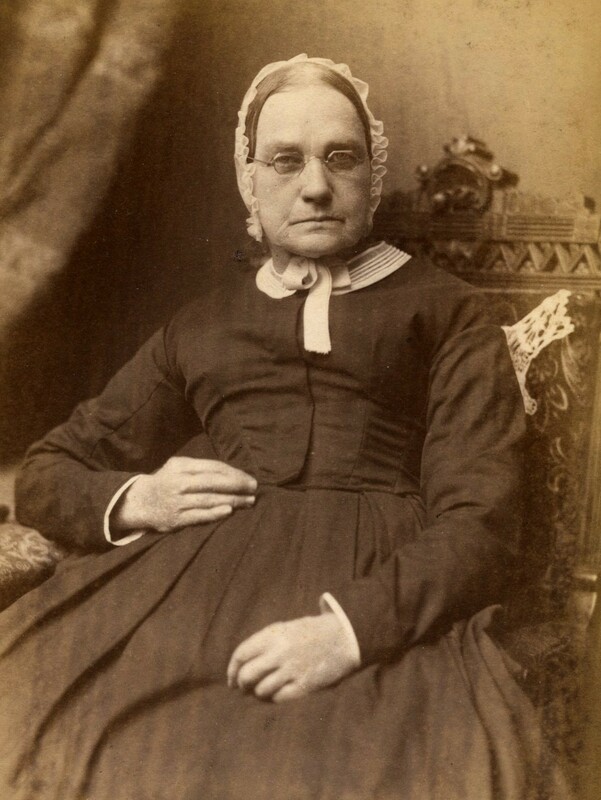 The Victorian preoccupation with death is reflected in the art of the period. Photographs, paintings, death portraits, steel engravings, lithographs, etchings, and other art forms embraced the most sentimental and heartrending portrayals of loss and bereavement. These works by both amateurs and the great artists such as Landseer and the Pre-Raphaelites were displayed in the parlor or sometimes in the bedchamber as a perpetual reminder that death is always with us. Animals and children were especially popular as subjects to portray pathos and grieving. The 1894 sketch above is called For Such is the Kingdom by Frank Bramley and illustrates the custom of little children dressed in white walking in procession in front of a small white coffin containing a young person. Often four young maidens, also dressed in white attire served as pall bearers for the departed child. The custom of children wearing white to funerals continued well into the twentieth century. Victorians liked keepsakes of all kinds. 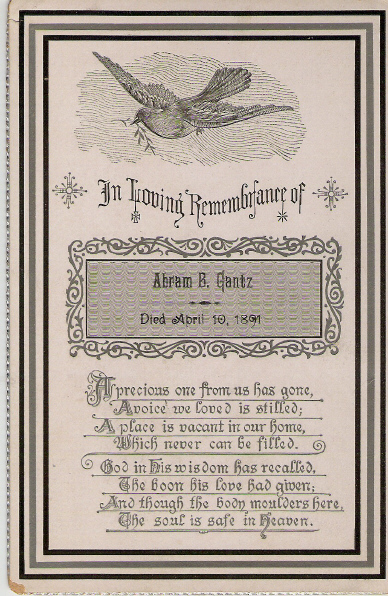 The idea of some sort of printed memorial which could be tucked into family Bibles, placed on mantels in the parlor, and kept for the future generations found great favor in the nineteenth century. 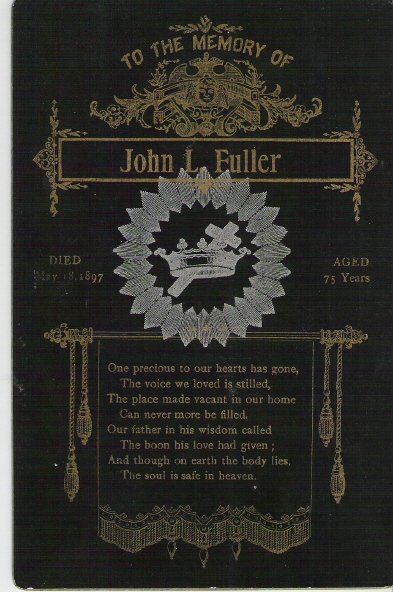 The custom of funeral cards is still observed today although the size and intricacy of the funeral card has changed. Today we often find the 23rd Psalm, the Lord’s Prayer, or a contemporary poem along with the deceased’s dates, name and age. The Victorian and early twentieth century cards were on very heavy stock and featured the symbolism Victorians understood, such as the opening gate, cross and crown, dove of the spirit, laurel wreath etc. 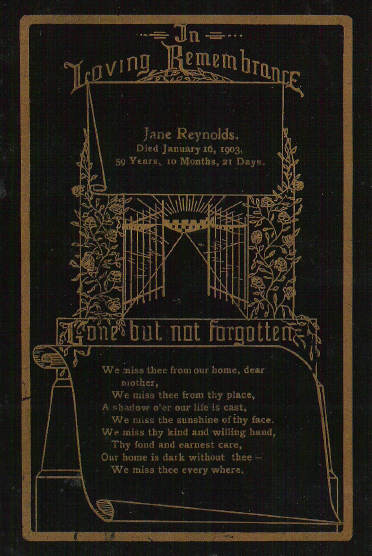 Suitable mourning poetry was nearly always included below the name and dates of the departed Loved One. Early cards were generally in either black or white with gold or silver lettering. (Examples from the blogger’s collection). Kensal Green would become the model and inspiration, along with Highgate, for America’s Mount Auburn near Boston. This three-minute presentation on Youtube gives a short history of the cemetery and the famous people buried there.